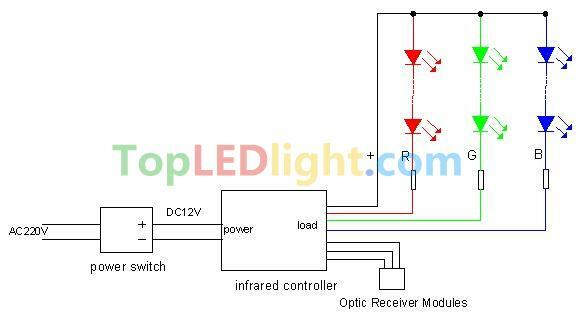 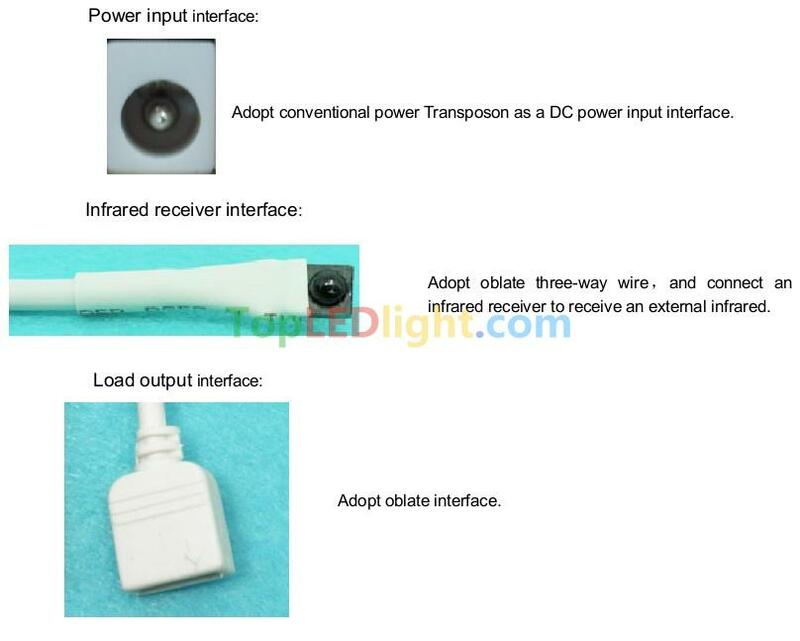 24-key infrared controller adopts the advanced micro control unit,it is used for controlling a variety of lamp whose source of light is LED. 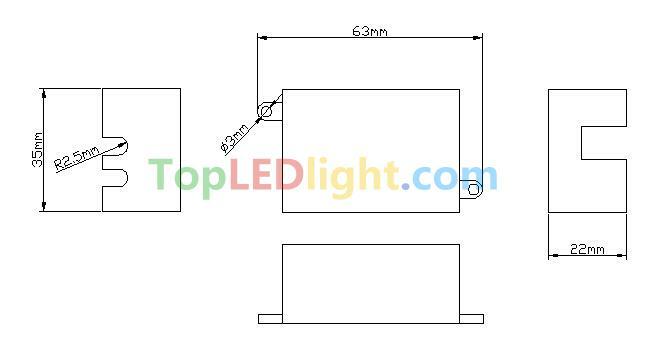 For instance, point source of light,flexible light strip, wall washer lamp, glass curtain wall light and so on; it has many advantages such as low price, easy connection and simplicity to use. 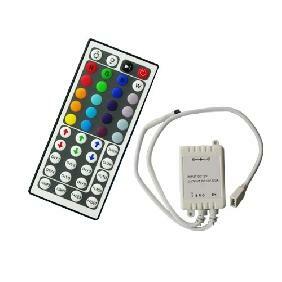 Meanwhile,you could adjust brightness, static color choices and various dynamic changes in lighting effects through infrared remote control. 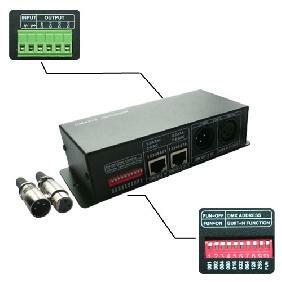 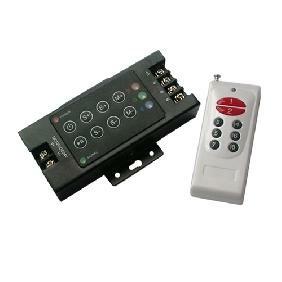 Very nice wireless dimmer worth the money and do the job good enough. 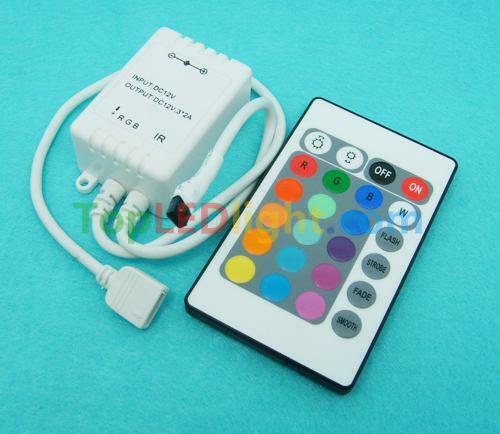 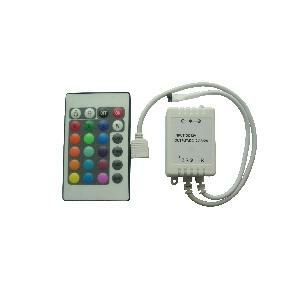 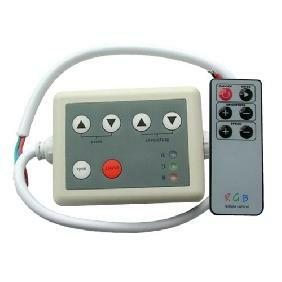 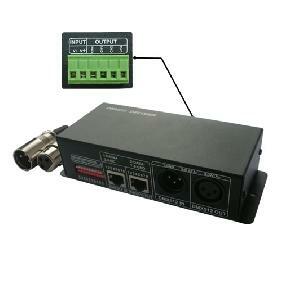 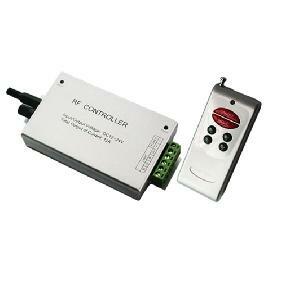 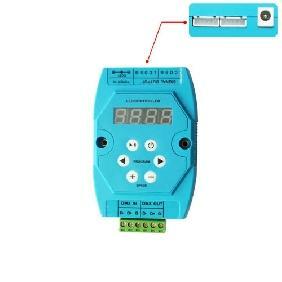 24 Keys Infrared IR Remote Controller Common Anode/Common Cathode Rating: 5 out of 5 based on 2 reviews.